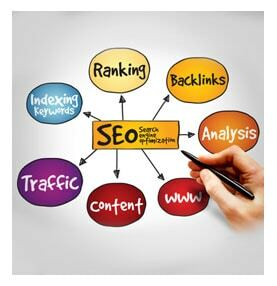 How does search engine optimization work? – VISIONEFX started following Google back in 1998 when Google was in its’ infancy. Since then Google has continually changed and refined its search engine to thwart unscrupulous programmers and developers who try to cheat their way into Google Top 10 search results. – Well designed, easy to navigate. There are no short cuts and no magic solutions to search engine optimizing a website. It takes time and effort to achieve results.This is exactly why our team at VISIONEFX works to your specific needs to get you in front of your existing and potential customers. Your success is our success!